to deliver the best integrated strategies. Our company offers the very best in Acoustic Services with a vast array of expertise and industry knowledge. Services include; manufacturing, system design, system integration and support services. Our highly-trained staff can assist your business to perform at its best. 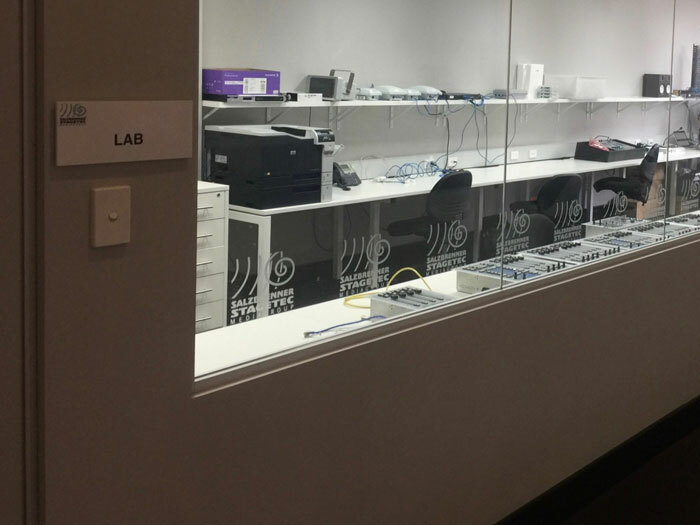 We specialise in the integration of a diverse range of audio and technology products on a large scale. 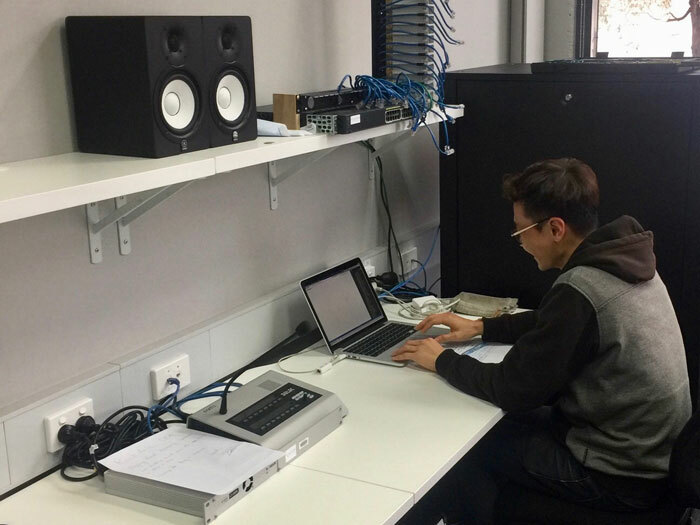 This results in customised audio systems that are high quality, reliable and meet the exacting standards of our clients. Our clients are offered the benefit of a long-term relationship with our company. We are involved in projects from conception through to implementation and on to support. 24/7 support agreements are available. 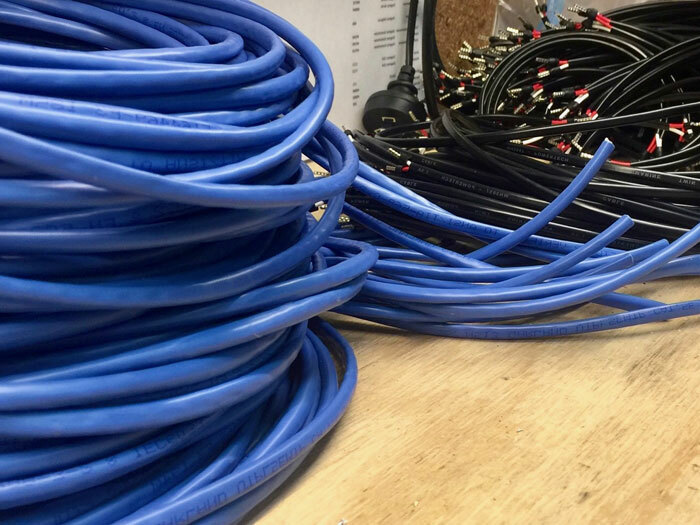 For the specific cabling requirements of our clients, we offer customised cable manufacturing. We can offer this service for small runs right through to large scale projects. Our staff are constantly designing systems that integrate cutting edge technologies, making them work together. We aim to meet our client’s needs by finding new ways to make different elements of technology work together. Thus, providing the best audio systems available. 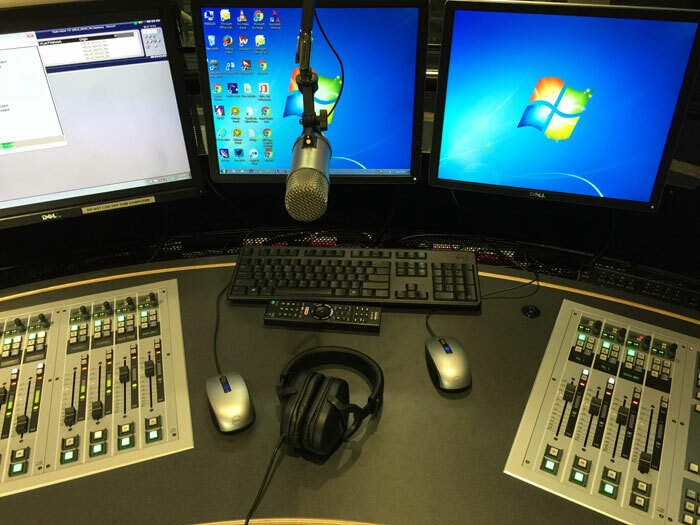 The Broadcast industry is diverse and often there is a need for very specific and customised services and solutions. We have a range of employees who have a background in this industry and as such we can offer our clients, not only completely cutting edge services and solutions, but also the required level of understanding of their business and its needs. 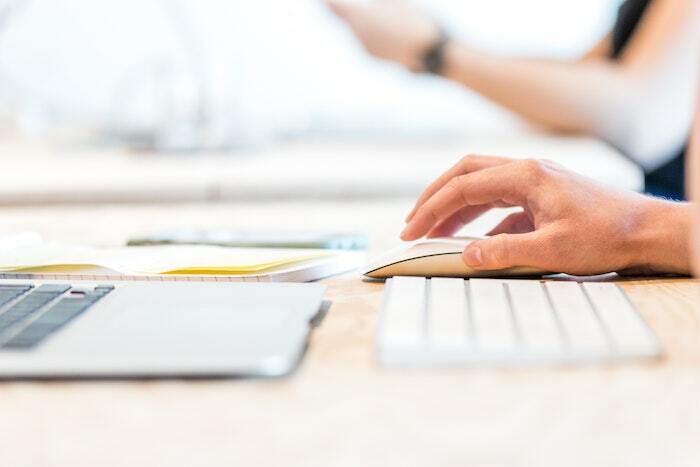 Our team can offer custom software solutions to meet specific business needs that ultimately could help a business to grow or run more efficiently. Software programming, documenting and testing are all done in-house and support can be offered after the software is in place. No matter what the core business activity, the ICT and networking of an enterprise can play an integral role in how well a business functions and therefore can affect the bottom-line. Our cutting-edge technology solutions and support can ensure networks run smoothly and consistently. Therefore, the business and its employees can perform at their best every day. Our professional and dedicated staff can offer personalised technical support with 24/7 agreements available. 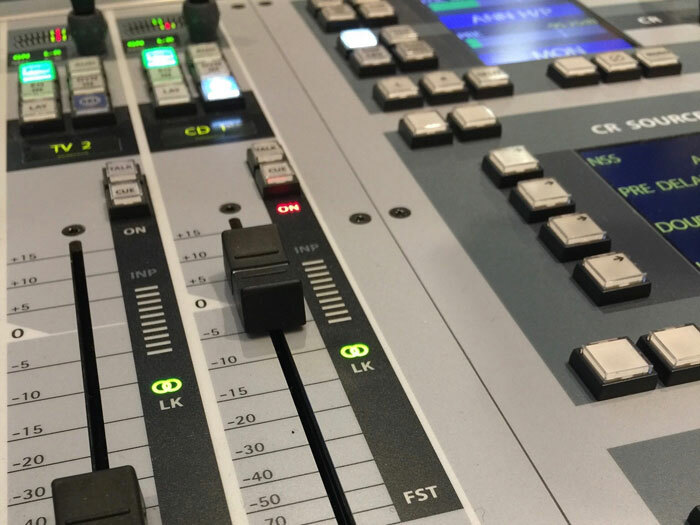 An in-depth knowledge of audio, IT, networks and technology means we can quickly identify issues and solve problems with as little interference to normal business activities as possible. This set of services that we offer are yet another way that we completely customise our offerings to meet our clients’ needs. These services offer clients an understanding and a more precise insight into the current projects. 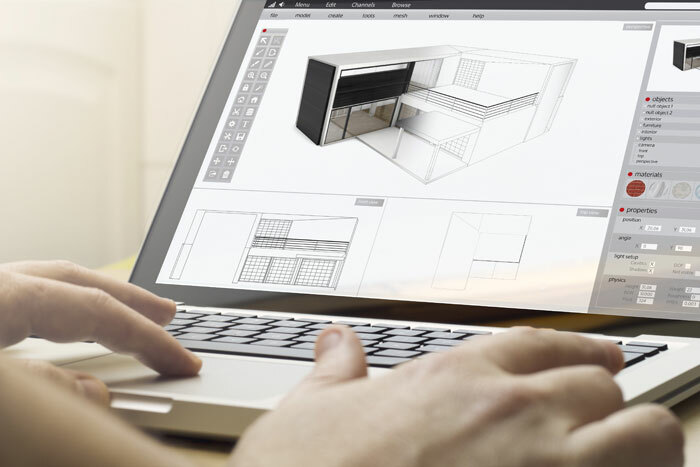 With employees that are proficient in the use of Visio, Auto-cad and MicroStation, we can offer a range of drafting services. Precision and understanding are the keys to providing clients with exceptional technical drawings. Our knowledgeable staff can offer drawings to plan one element of a network or device or show detailed plans for an entire system. 3D rendering of plans and projects can offer the ultimate in understanding of how things will look and can visually bring together all the elements of a project. We are able offer this service to clients to immerse our employees and our clients in a project and best understand how everything will work together. We have industry expert staff to assist clients with a wide range of ICT and Infrastructure services. We believe that nothing is impossible when it comes to offering the best technology solutions and services. As such the end-to-end infrastructure and networking solutions and services we provide are revolutionary. Our employees are passionate innovators and our aim is to continuously be at the forefront of showcasing what can be achieved with technology. 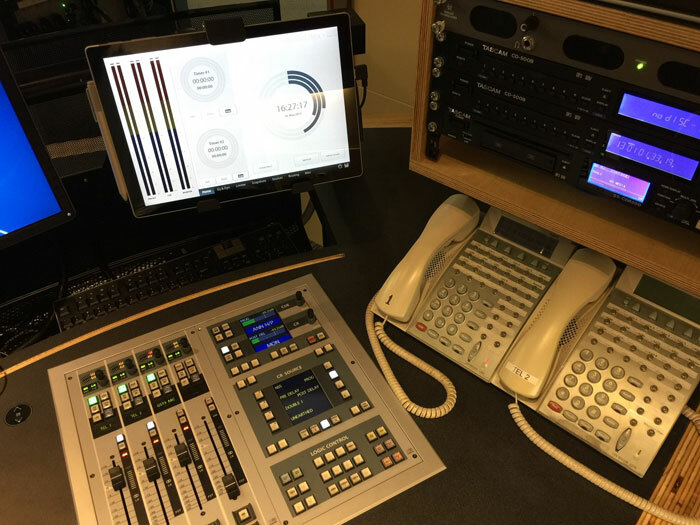 We work within many different sectors including, stage and theatre, broadcast, enterprise networking, public address, passenger information for transportation and communication systems. Our clients are offered the benefit of a long-term relationship with our company. We are involved in projects from conception through to implementation and on to support. 24/7 support agreements are also available. Our staff are constantly designing systems that integrate cutting edge technologies, making them work together. We aim to meet our client’s needs by finding new ways to make different elements of technology work together. Thus, providing the best ICT systems and infrastructure networks available. 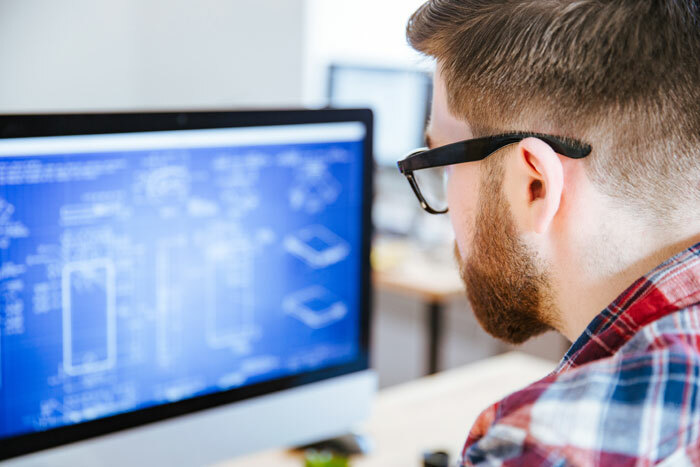 With employees that are proficient in the use of Visio, Auto-cad and MetroStation, we can offer a range of drafting services. Precision and understanding are the keys to providing clients with exceptional technical drawings. Our knowledgeable staff can offer drawings to plan one element of a network or device or show detailed plans for an entire system. 24/7 agreements are also available for network infrastructure support and maintenance. The network hardware of a business needs to be performing well for a business to thrive. 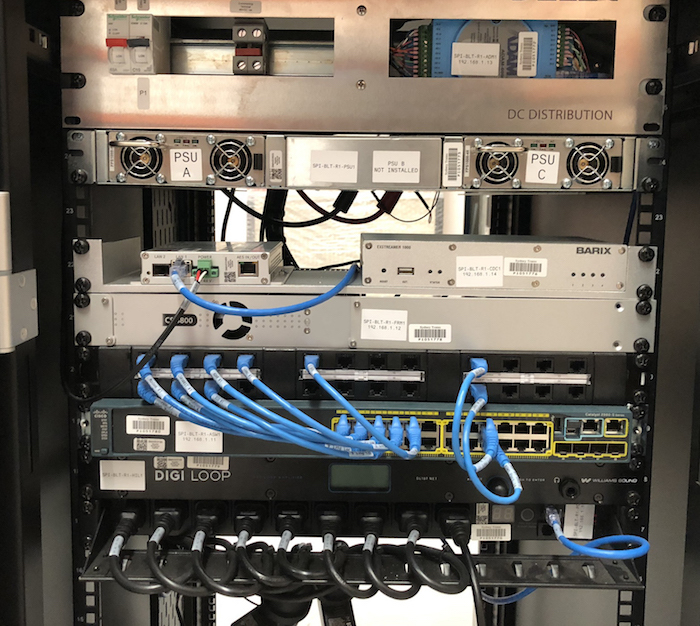 Our engineers are experts in their field and through support and routine maintenance can keep a network working to its potential. tm stagetec systems is a full turnkey systems integrator. 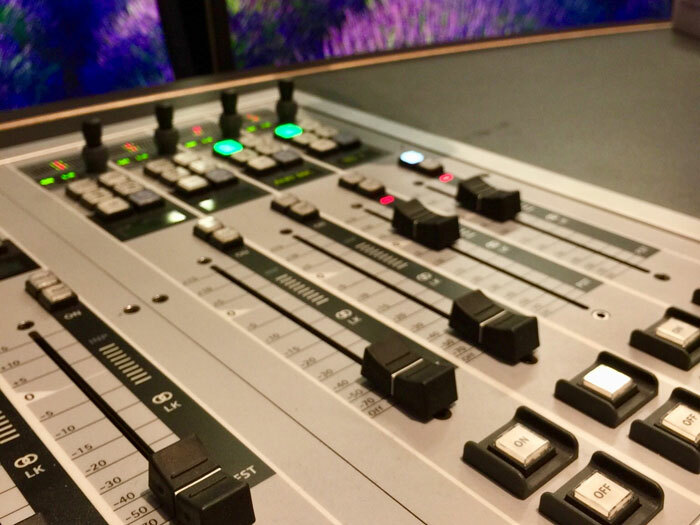 Our Project Management team provides clients with customised, high quality technology solutions in the main areas of public address, professional audio equipment, network and equipment management and information systems. We have the capacity to offer complete Project Management services for clients from small scale projects, through to multi-million dollar, large scale projects. We aim to continuously be at the cutting edge of technology and its applications. Key sectors for our business include, stage and theatre, broadcast, enterprise networking, public address, passenger information for transportation and communication systems. Our strength is building long-term relationships with our clients. We work tirelessly to create fully customised technology solutions, implement and commission projects and then can also offer support services following project completion. 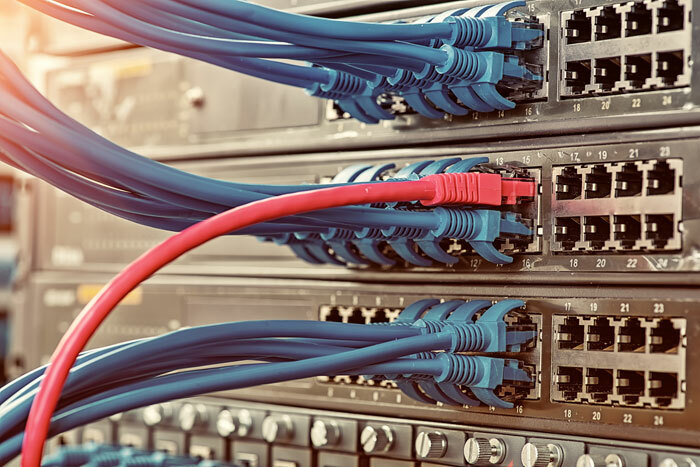 With a passion not just for technology, but for using technology to its full potential, our company’s aim is to offer businesses fully integrated networks and systems that meet specific business needs. 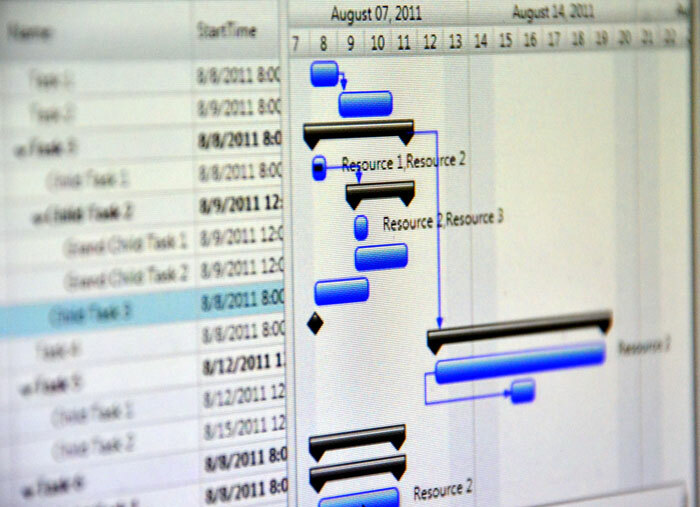 All elements of our system designs work in harmony and make workflow within a business smooth and consistent. We specialise in the integration of a diverse range of audio and technology products on a large scale. This results in customised systems that are high quality, reliable and meet the exacting standard of our clients. Our staff are constantly designing systems that integrate cutting edge technologies, making them work together. We aim to meet our client’s needs by finding new ways to make different elements of technology work together. Thus, providing the best systems available to best meet the needs of the business. With 24/7 agreements available, our skilled staff can support ICT, networks and infrastructure in a huge variety of industries. It is our aim to support our clients’ businesses, to allow our clients focus on their core business and ways to grow it. 24/7 agreements are also available for network infrastructure support and maintenance. The network hardware of a business also needs to be performing well for a business to thrive. 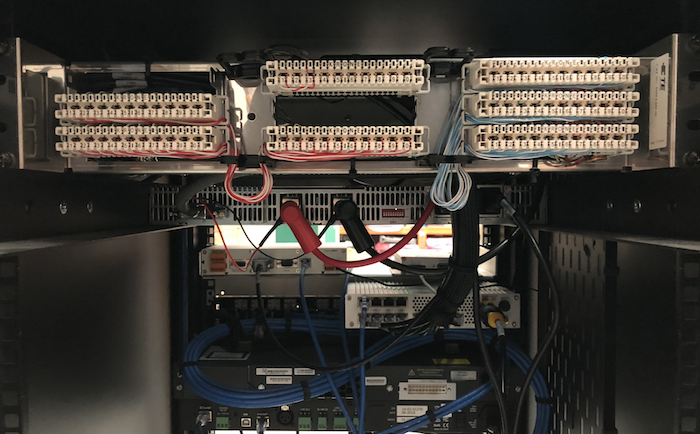 Our engineers are experts in their field and through support and routine maintenance can keep a network working to its potential.